Water is a basic necessity in life. Without water we cannot live. 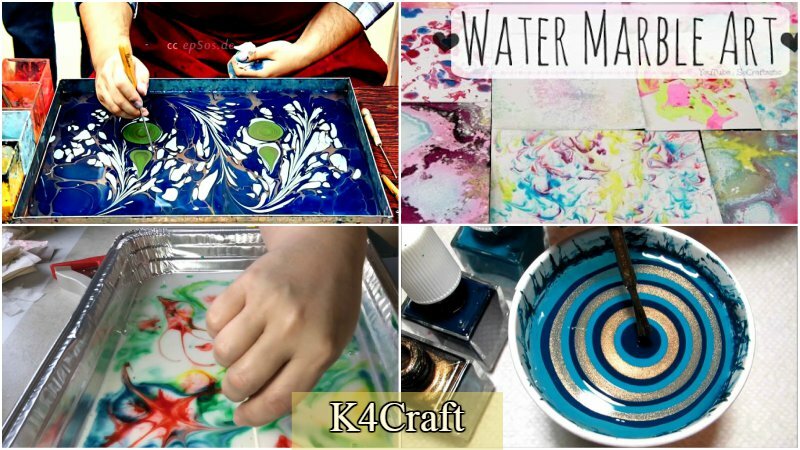 We wonder if we can use water as a source of art! If yes, the how? 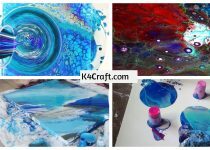 I am going to tell you how we can use water as a source and means of art altogether in a beautiful and calming way. So, let’s get started. I hope you enjoyed the water based art ideas. Enjoy realising them and water has a calming effect on you. I wish that none of us shall waste water and use it wisely as it is an important resource on this planet. It is very much important for the life to exist. We cannot live without water. So may activities are supported by water and cannot be realised otherwise.